When is an Appliance not an Appliance? Comments Off on When is an Appliance not an Appliance? When a double oven is where you store the potato chips because it hasn’t worked for three years. When the refrigerator is so noisy that holding a conversation at the dinner table becomes an exercise in shouting. Often kitchen appliances have a life span of 15 to 20 years which coincides fairly well with the life of expectancy of a kitchen. 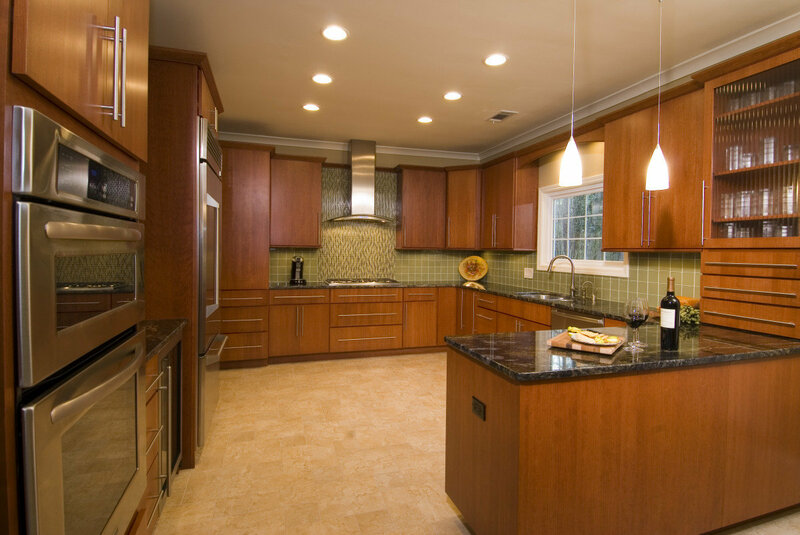 Time and use takes a toll on cabinetry and counter tops. The kids have grown, but the drawers they used to pull themselves up to see what was on the counter are still broken. The doors in the cabinet where they used to hide are sagging. And of course the dishwasher just doesn’t clean dishes anymore. It seems that they all come together at a point in time – indicating it’s time to remodel. Our expertise in kitchen and bathroom remodeling allows us to focus on the spaces that have the biggest impact in your life – designing and building spaces with unparalleled quality. We offer our clients a streamlined process and a single point of responsibility for their project minimizing the impact of the construction on our client’s lives.